Nice office space on campus with Shasta Regional Hospital. Located inside the East Street Physicians' Building, Suite 200. 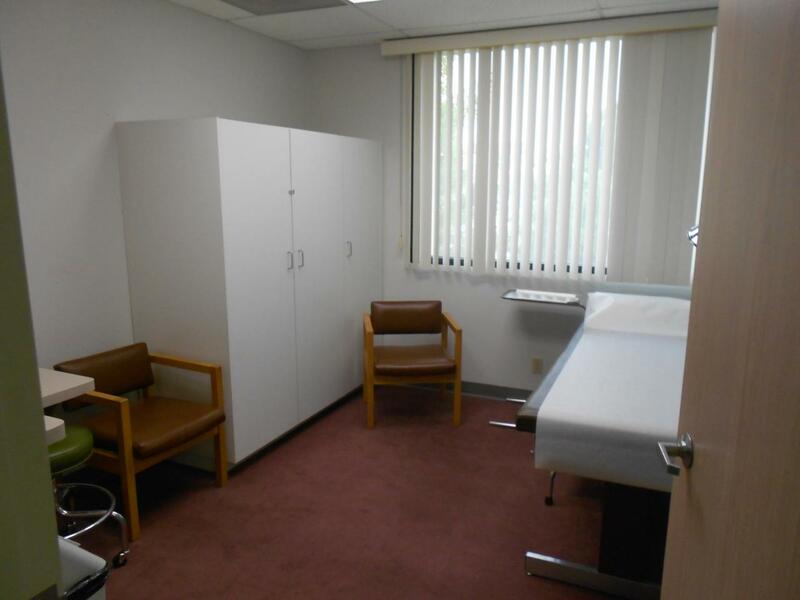 Good size waiting room and reception area, 4 exam rooms, 1 Xray Room, 2 Drs rooms, 2 bathrooms.